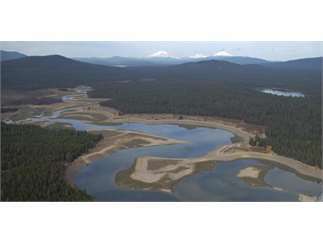 Speaker: Jason Gritzner, Hydrologist, Watershed Program Manager, Deschutes, and Ochoco National Forests. Door at 5:30, program starts at 6:00 pm. Free. Please consider making a donation at the door.